Excessive noise from nearby rail lines can cause discomfort to those in local communities, impacting significantly on their lifestyle. The elderly, parents with young children, shift workers or those who work or study at home are most susceptible to a noisy environment. Engines, brakes and rolling wheels moving on the tracks are the main source of noise from trains, and this issue is something that needs to be addressed in rural and urban planning. Such circumstances concerned the Gunnedah community, as the Hunter Valley Coal Chain Coordinator (HVCCC) worked in conjunction with the Australian Rail Track Corporation to export new, higher volumes of coal. HVCCC coal will travel on Gunnedah railway, forecast to reach 206mtpa (million tonne per annum) by 2019 – this will cause rail congestion and disturbance for the Gunnedah community. 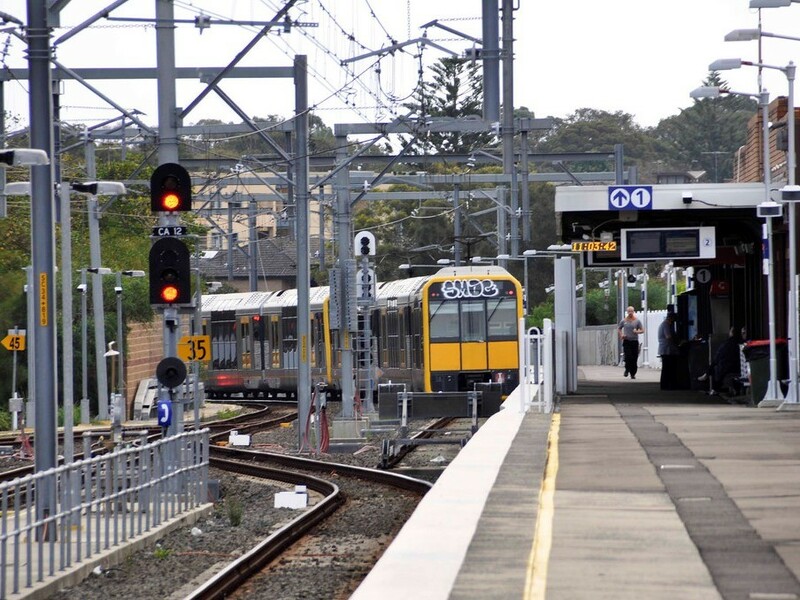 There have been previous complaints from other participating rail line noise from the new ECRL (Chatswood Rail Link) tracks, found to include prominent tones which added to the subjective loudness of train passings and were approximately 5 dBA higher than the existing tracks’ (Weber & Sburlati, 2010). Hence the worries of the Gunnedah community have escalated. Loading the rail wagon with over a tonne of coal contributes to the weight on the train running on the tracks. This process emits airborne noise which can travel directly and affect nearby homes when tracks are at street level. However, there has been significant improvement towards reducing rail and transport noise over the years. Reapor is a high performance product suitable for any outdoor noise problem and is responsible for the reduction of noise from previous rail projects. Manufactured from porous glass beads, the primary acoustic absorption means a loss of sound waves' energy as noise travels between the granules of Reapor. The application of Reapor will assist in reducing airborne noise emitted by trains, and other transport noise by absorbing the sound waves through the light weight panel. It can be cut, drilled and routed using standard working tools. Specially designed for harsh outdoor weather conditions, Reapor with its proven results will benefit the Gunnedah community and provide the small town with greater peace and comfort. Pyrotek is the market leader in manufacturing expert acoustic solutions with more than 45 years’ experience. Along with the support from a world-class team of skilled engineers and scientists they bring a wealth of knowledge to noise control. Distributors of Reapor, Pyrotek are known for longevity, acoustic expertise, effective engineered solutions and local supply. For more information, visit pyroteknc.com.